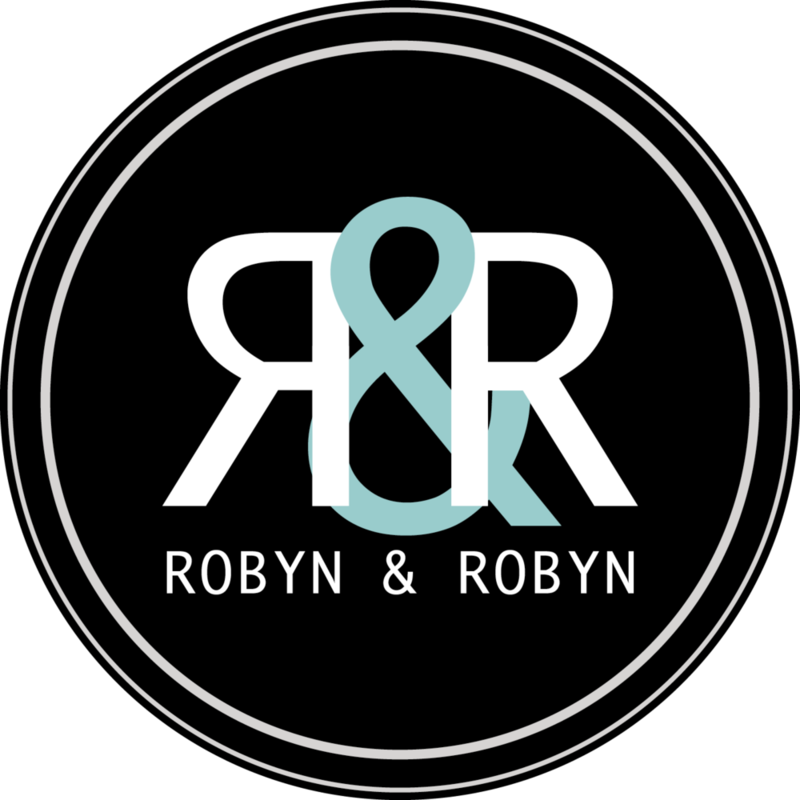 Robyn & Robyn is a creative brand agency specializing in working with our clients to ensure their brand is streamlined across all marketing branches while continuously evolving their brand to grow with the client’s business and stay relevant with the ever changing technology and modern times. We love empowering our clients’ voices and stories, and thoroughly enjoy collaborating with various PR firms, consulting firms, and in house marketing teams on incredible projects. Sign up for the latest updates from Robyn & Robyn. We respect your privacy.